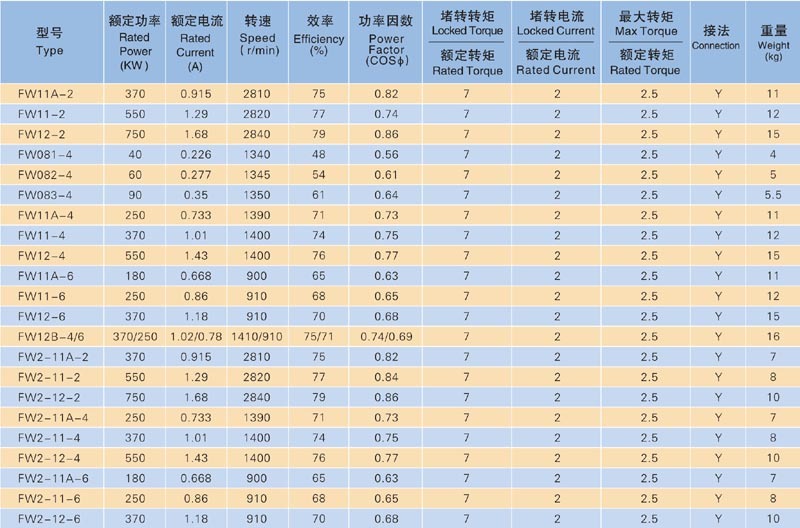 FW FW2 Series motor are suitable for textile machines for cotton，wool，linensilk and silk spining，it works properly under environment of dust，short fibers，high temperature. 1. T3 type: the machine base has no base foot, small flange on the end cover. 2. C type: large flange on the end cover, sealing ring on the axle hole. 3. Y type: large flange on the end cover, sealing ring on the axle hole, M screw hole on the axle stretch end. 5. M type: M screw hole on the axle stretch end. 7. Z type: the axle stretch end is taper shape, and there is inner screw thread in the axle end. 1.Past standard D2，T2 alike new standard B3，B5. 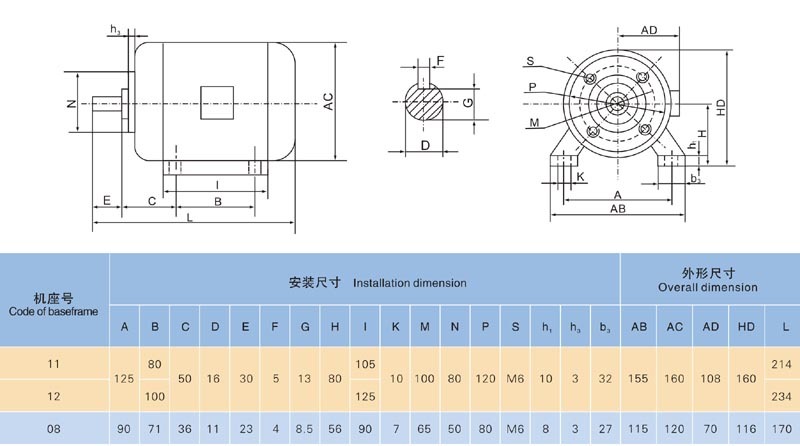 2.The figure is of D2/T2 type，There have frame feet and flange. 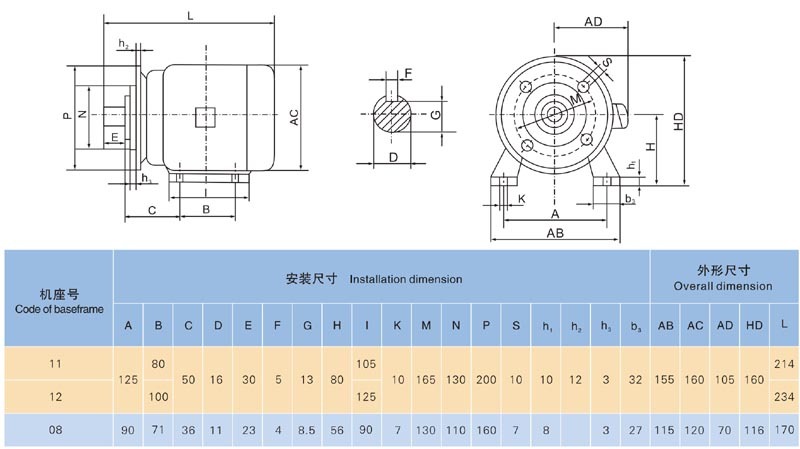 3.D2 type motors have frame feet no flange，the dimensions without M，N，P，S，h2. 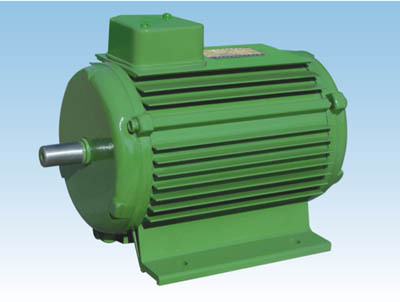 4.T2 type motors have flange but no feet，the dimensions without A，B，C，AB，K，H，b3.